Like it or not, Brexit is happening. And with the uncertainty that will bring, the near term economic outlook isn't looking too rosy. Worst case scenario we may even have several years of recession. 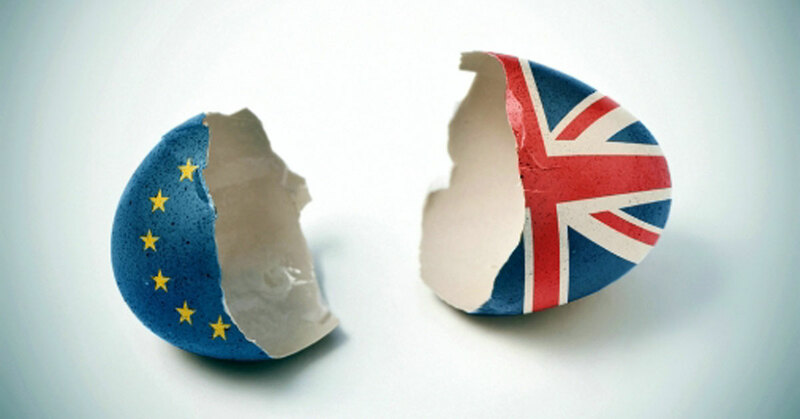 So how can you â€œinsureâ€� your business against any Brexit induced downturn? Many businesses are already suspending investment. Freezing recruitment. Battening down the hatches in preparation for stormy times ahead. But Is This Really The Right Approach? Your business needs customers, Having a constant flow of enquiries, prospects & customers goes a very long way to ensuring your business can survive and thrive if the economy takes a nosedive. Sales & Marketing is the engine that propels your business forward. It's a powerful motor that drives prospects into your sales funnel & turns them into paying customers. Cutting back on these activities merely throttles the flow of new customers just when you need your funnel topped up. Indeed, it's surprising that many businesses don't really have a defined marketing strategy, and rely on the rising tide of economic growth to deliver new customers to their door. Now is the time to be contrarian. To double up on marketing while your competitors hesitate & deliberate. Irrespective of what happened on June 23rd, there's still plenty of customers out there. The best times to invest in the stock market were during the crash of 1987, during the 73-74 bear market and right after the 9/11. Perhaps the best time to invest in marketing is right now. That being said, you need to ensure you get a positive return (ROI) from your marketing efforts. Ineffective, â€œscattergunâ€�marketing is money burned. You must know what return you are getting from your efforts, so you can make every pound count. Now is the time to make sure your marketing effectively reaches your target prospects. And in this digital age, the internet is a place where we can easily cast our net wide and get the most â€œbang for our marketing buckâ€�. Measure what marketing works for you - and what doesn't. Effective marketing that produces a good ROI is an investment, not an expense. In Part 2, you'll discover the specific digital marketing strategies that successful businesses are adopting to get a competitive advantage post Brexit. View the digital marketing checklist and put it to work in your business.